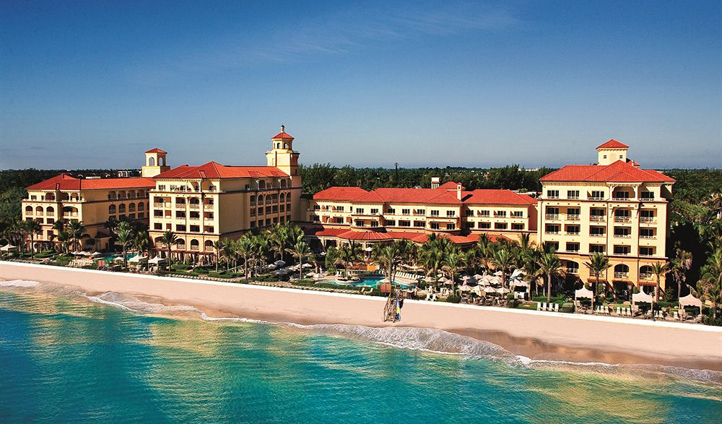 Eau Palm Beach Resort and Spa has to be South Palm beach’s chicest hotel. 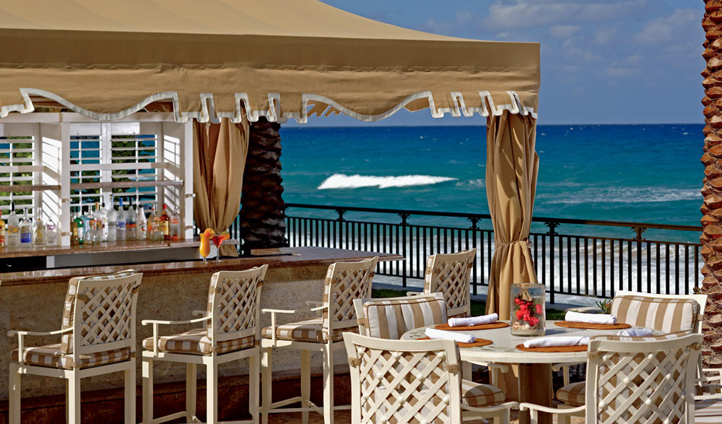 It is hard not to indulge and relax in this truly fashionable resort. Set slightly away from the main bustle of West Palm Beach, you can guarantee that your stay at the Eau will be tranquil. However don’t miss out on the opportunity to explore the local beaches which are home to a variety of marine life. Suites here are vibrant and modern and those on the Cabana Terrace offer spectacular ocean views along with private gardens. The Eau Club has a distinctly Mad Men feel to it, so waste no time in ordering an Old Fashioned at the bar. The Eau is an idyllic and trendy paradise that caters best to those just looking to unwind. Be sure to make the most of their spa, we certainly did.